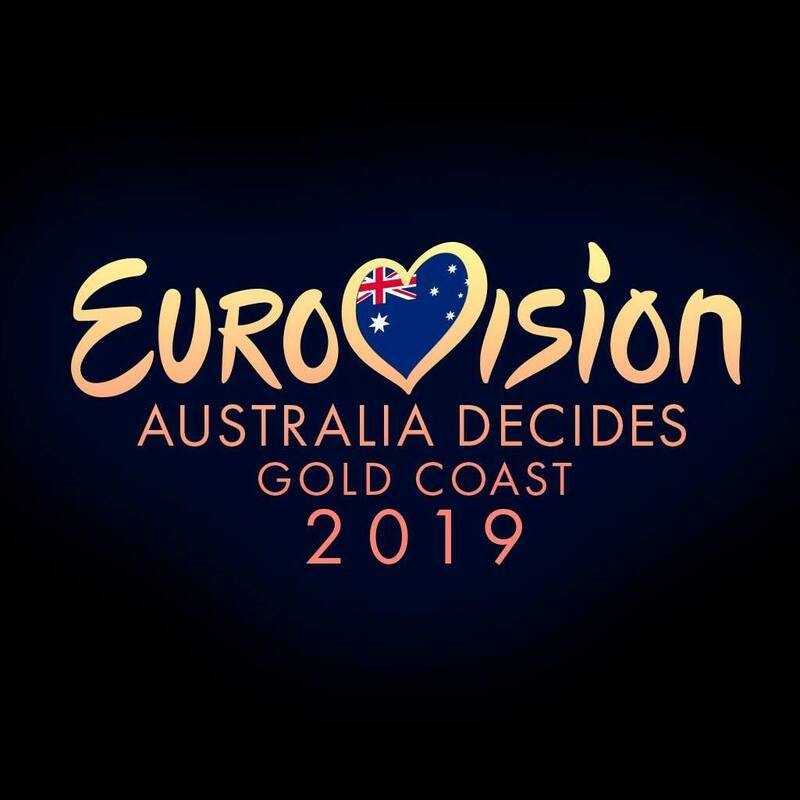 Tonight’s the night Australia… for the first time ever, you get the chance to vote for our 2019 Eurovision entry. Gone is the “Sony label artist” default, replaced by a public vote. Ten of the country’s finest will take to the stage on the Gold Coast tonight; all vying for the votes of the nation. But which track out of the ten will stand out among Europe’s finest? And which act do you think has what it takes to whip the assembled crowd in Tel Aviv into a frenzy? Courtney can do no wrong at the moment… she’s a woman whose star is seriously on the rise after her stint on ‘Ru Paul’s Drag Race’, with countless media appearances both here and overseas over the past couple of years. She’s really the perfect Aussie ambassador for Eurovision and is armed with a great dance/pop number in ‘Fight For Love’. It’s just… we don’t really like her voice that much in it. Sept points. We’ve had a soft spot for Alfie since he set foot on the stage of ‘The Voice’ a couple of years ago. His solo career after the show hasn’t soared (despite some decent ballads). Alfie would be ever so to the taste of much of the Eurovision crowd. The song’s pretty decent too (though we do think it finishes far too suddenly). Neuf points. Runner-up on ‘The Voice’ last year, Aydan Calafiore has thrown his hat into the Eurovision ring with ‘Dust’. It’s a bang-on-trend R&B/pop number, but we don’t think it’ll stand out in amongst the best of the rest of the competition. Cinq points. Tania was a relatively late addition to the Eurovision puzzle and her track sounds like a cross between a European pop number and a straight-forward radio pop hit. Mix in the Albanian/Swedish/Aussie connection and a gutsy vocal and Tania would have a chance. Huit points. We’re really digging this edgy dance/pop number… with savage vocals, splashes of Pitjantjatjara Yankunytjatjara language, little stylistic flourishes… we seriously think this could win the whole thing. Douze points. Former Killing Heidi lead vocalist Ella is still an incredibly accomplished artist. But will Australians know who they’re voting for tonight? Ella adds a different element to the selection process; a slightly gritter, rockier element. It feels as though it tips its head mainly at the Divinyls. But we’re not fans, sadly. Quatre points. There’s so much to love about Kate’s entry ‘Zero Gravity’. From super-soft to operatic, from mid-tempo to up-tempo, darkness, light, pop, dance… it’s everything Eurovision’s about and more, all within three minutes. And it’s brilliant to hear Kate showcasing her opera training. Douze points. Leea was an ‘X Factor’ contestant back in 2016, but she’s been off our radars since. This track, however, could be the beginning of the next chapter of her journey. There’s something instantly likeable about ‘Set Me Free’; mid-tempo pop number with catchy chorus and soulful vocal. Neuf points. Brisbane’s Sheppard could do rather well out of this Eurovision experience closer to home. Their track ‘On My Way’ was the most added song to Australia this week, suggesting that perhaps Aussies might already know it before they cast their vote tonight. A bit repetitive. But catchy. Dix points. And now for something really different. We’ve seen Mark grow up in front of our eyes, after he won ‘Australia’s Got Talent’ way back in 2009. His voice is incredible. And we’ve heard plenty of these kinds of tracks at Eurovisions past. But we’re doubtful it’s our ‘best foot forward’. Still… Huit points. So who’s got YOUR vote tonight? Whose track do you think has the best shot of delivering Australia Eurovision glory? Our money’s 100% behind Electric Fields.